Keinzle Automatic 140 Kph Tachograph Charts. 100 Tachograph Charts per box. SKU: Product Code: 140k. Category: Analogue Products. 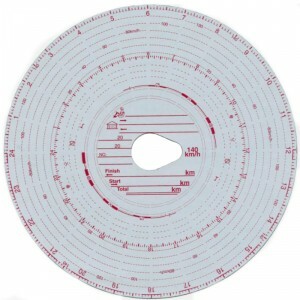 Keinzle Automatic 140 Kph Analogue Tachograph Charts. Red trace tachograph chart as standard. These tachograph charts are waxed on one side, rear side can be written on, also has a comments box for driver to write any relevant information. Space also on rear for 3 additional vehicle change overs. 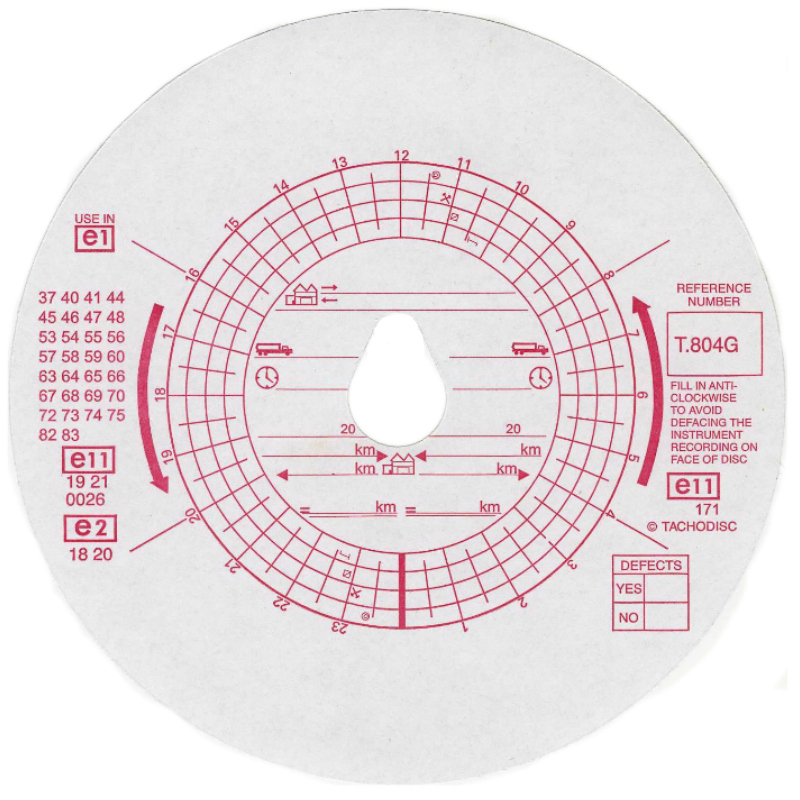 Pear shape center hole on all tachograph charts.